The Cast of HBO’s True Blood Adds Their Names to Cancer Fight! 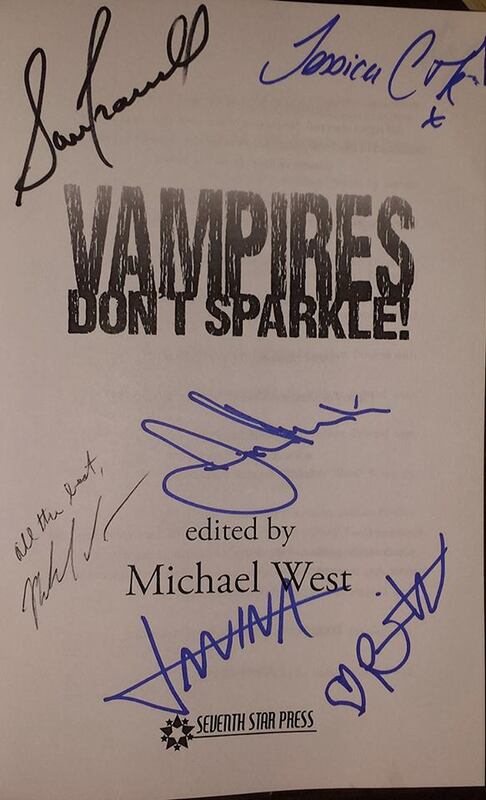 Five members of the cast of HBO’s hit television series True Blood signed a copy of the Michael West-edited SSP anthology Vampires Don’t Sparkle! to be auctioned with 100% of proceeds from this event going to support cancer research. The auction will be conducted through eBay starting the second week of October and ending on Halloween, October 31st. 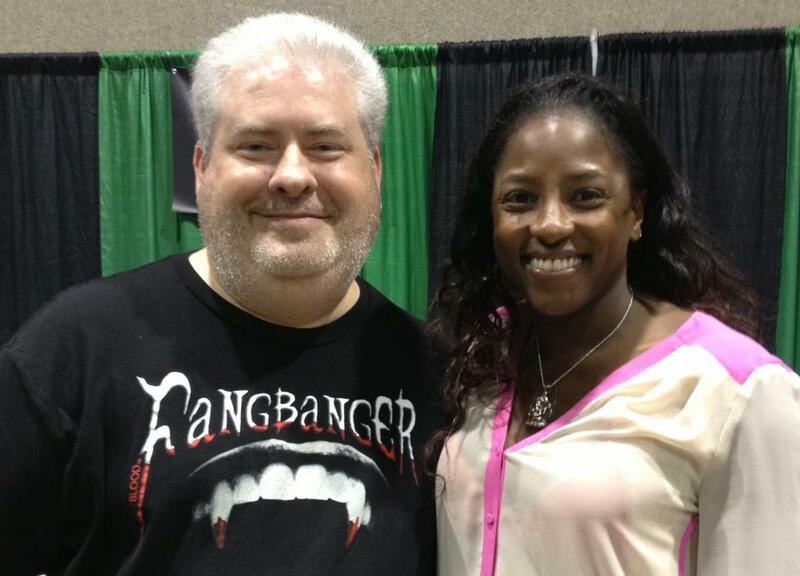 This will be a great opportunity for True Blood fans to get a one-of-a-kind collectible! Even better, Vampires Don’t Sparkle! honors the true spirit of vampire storytelling, making for a perfect match! What would you do if you had unlimited power and eternal life? Would you…go back to high school? Attend the same classes year after year, going through the pomp and circumstance of one graduation after another, until you found the perfect date to take to prom? Would you…spend your days moping and brooding, finding your only joy in a game of baseball on a stormy day? Or would you…do something else? Anything else? A portion of the proceeds from the sales of Vampires Don’t Sparkle! are donated to cancer research institutions to fight the real horrors of Cancer. 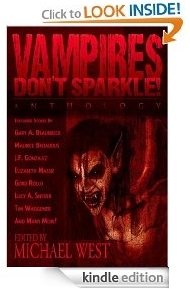 Filed under: Charity Auction, Seventh Star Press, True Blood, Vampires Don't Sparkle!